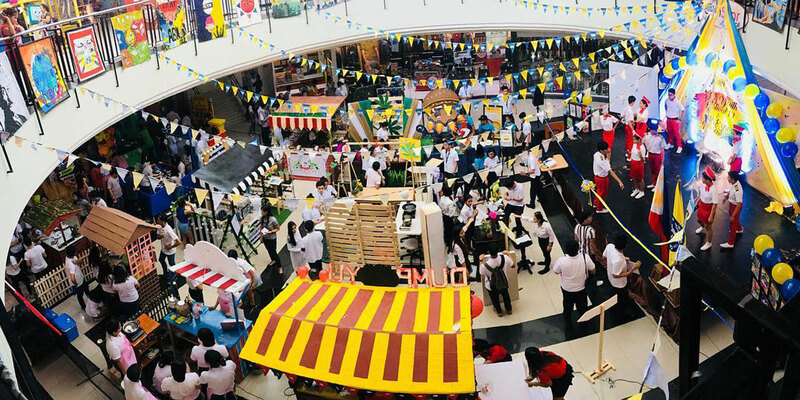 Almost 20,000 senior high school and college students from STI campuses in different parts of the country gathered in a whole day celebration on September 29, 2017 at the Enchanted Kingdom in Sta. 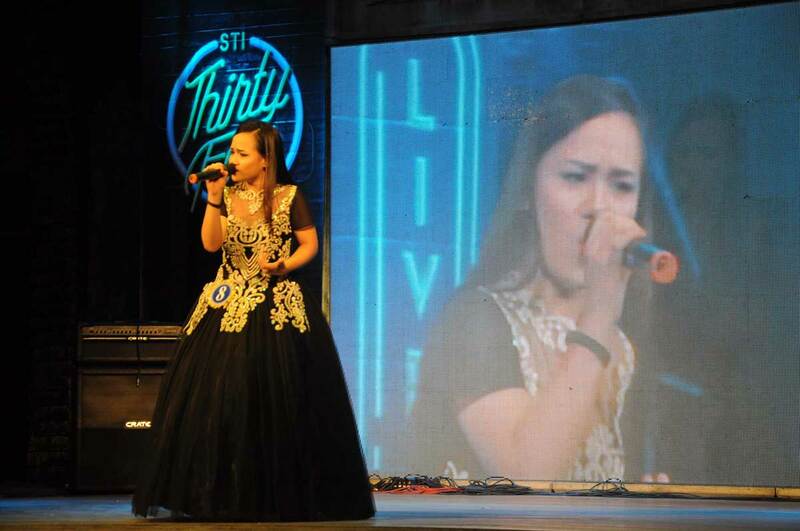 Rosa, Laguna as STI marked its 34th Founding Anniversary. 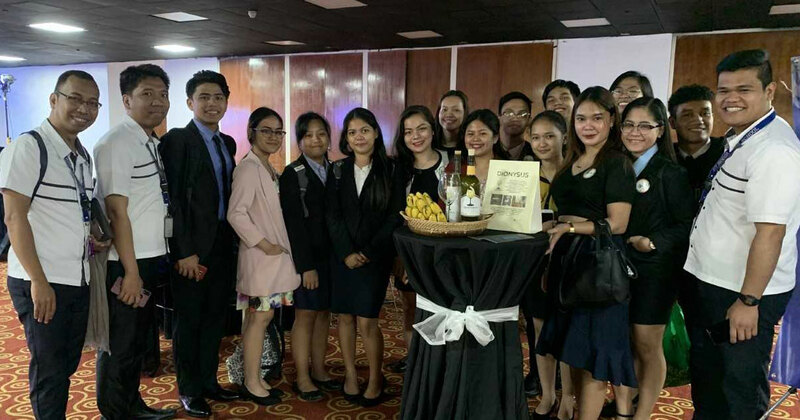 Due to the astounding number of students coming from key cities across Luzon to Mindanao, the programs were simultaneously held in two venues — the Eldar’s Tent and the Enchanting Events Place. 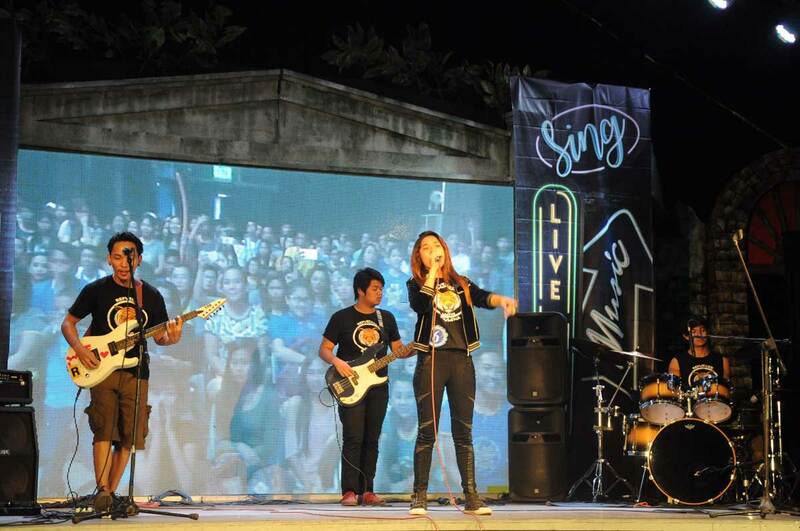 The 2nd Runner-up from 2016's Battle of the Bands came to cinch the National Champions title this year. 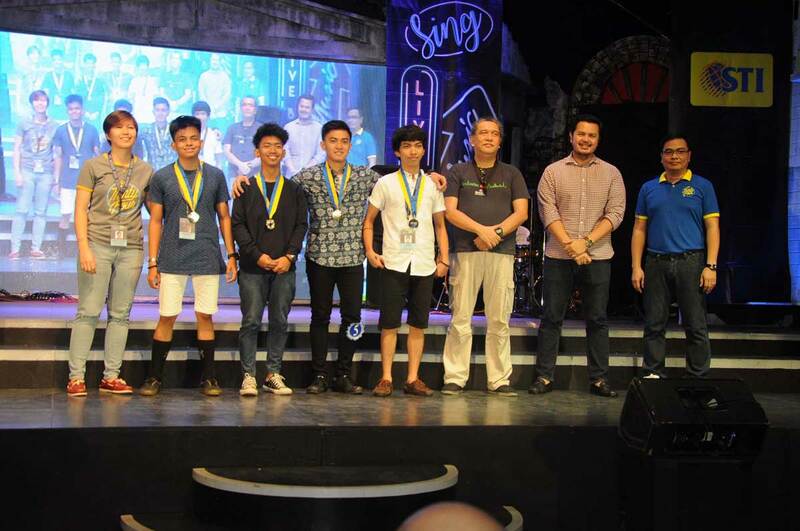 STI College – Malolos’ Karlo Angelo Del Rosario, Jolina Calapati, Steven De Guzman, and Kyle Bastian Pascual or Veritas presented their own version of Jessie J’s Mamma Knows Best. 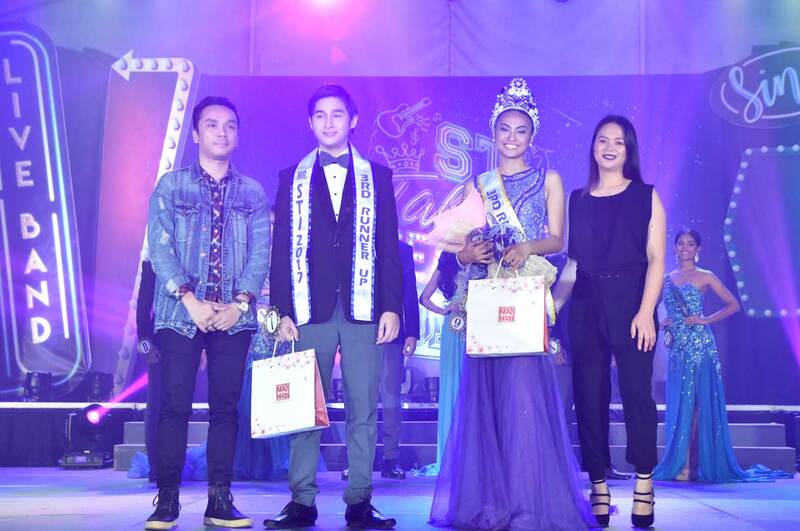 While STI College – Shaw’s Adbandtage consisting of Bryan Bautista, Emmanuel Espinueva, Patrick Lambino, and Justine Carratero proved that their competitive advantage is definitely their showmanship, bagging the 1st Runner-up title in the competition. 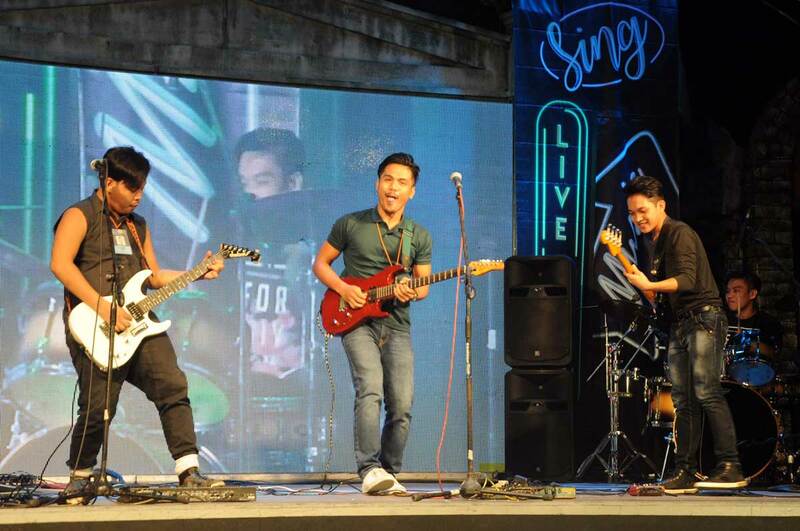 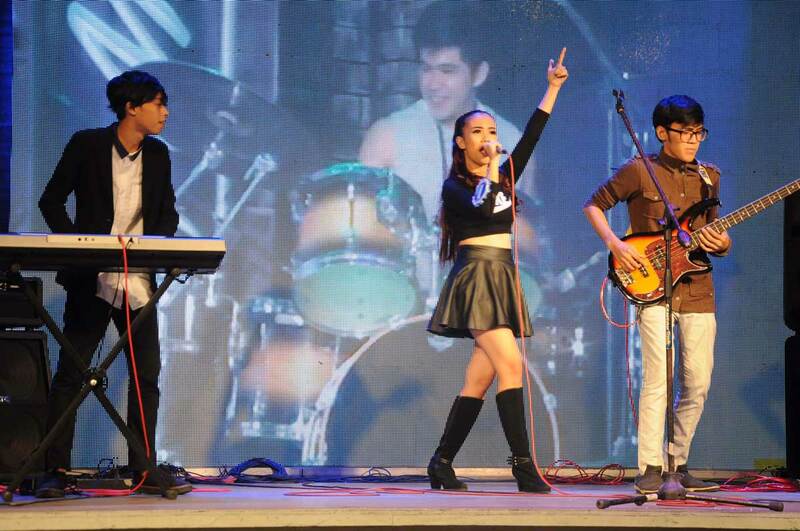 Erica Lois Quiambao, Manuel Zechariah Alao, Eugine Visarra, and Zyron Jade Fausto otherwise known as Skyler from STI College – Alabang kick-started the Battle of the Bands competition with a lively and rock rendition of Mariah Carey’s Emotion, earning them the 2nd Runner-up title. 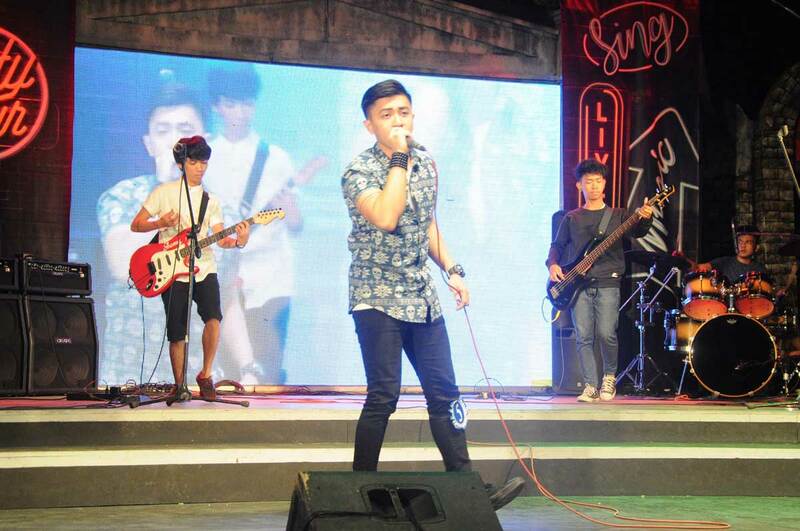 Skyler from STI College – Alabang kick starts the Battle of the Bands 2017! 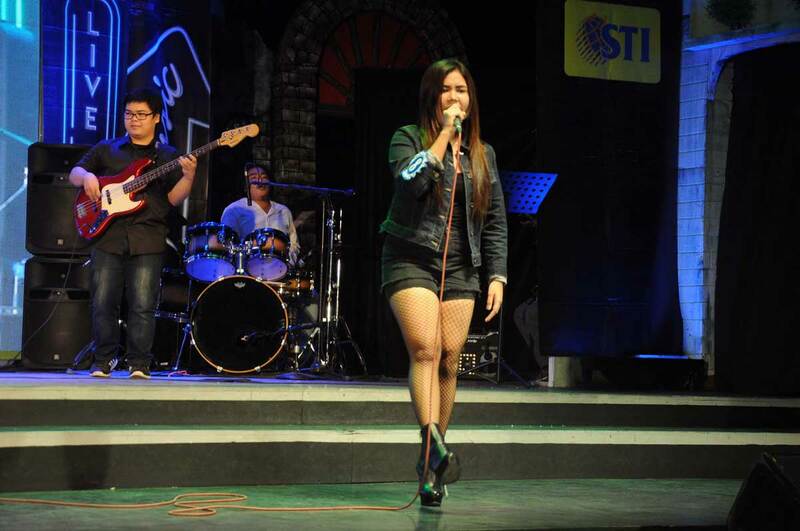 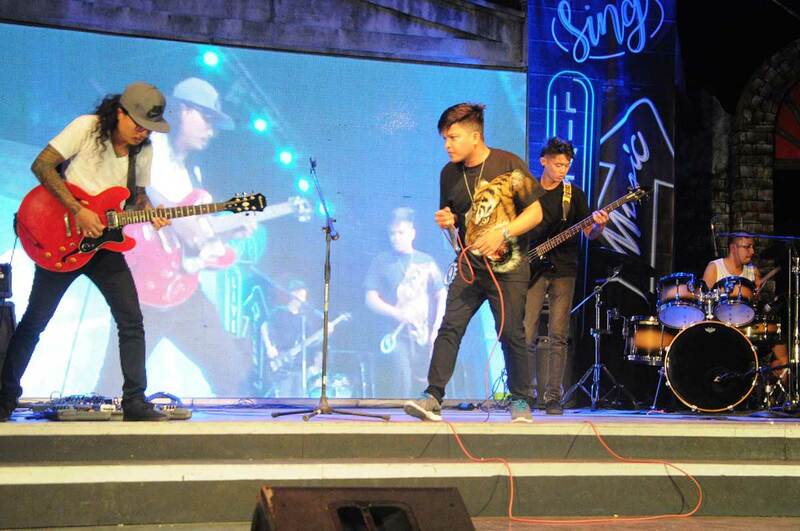 Barnicles Solution from STI College – Cubao rocking out on stage! 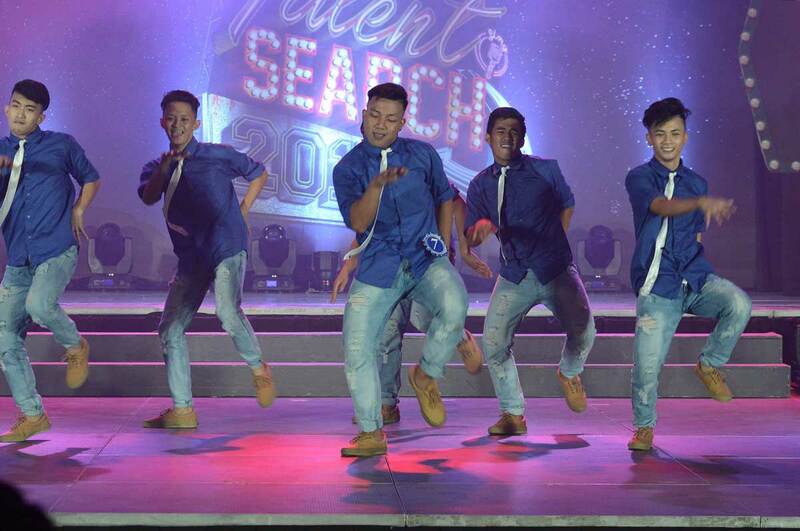 Notice Me Senpai from STI College – Cagayan de Oro charms the crowd with their own rendition of "Shape Of You"
Cloud IV from STI College – Tacurong belted out "Balita" live on stage! 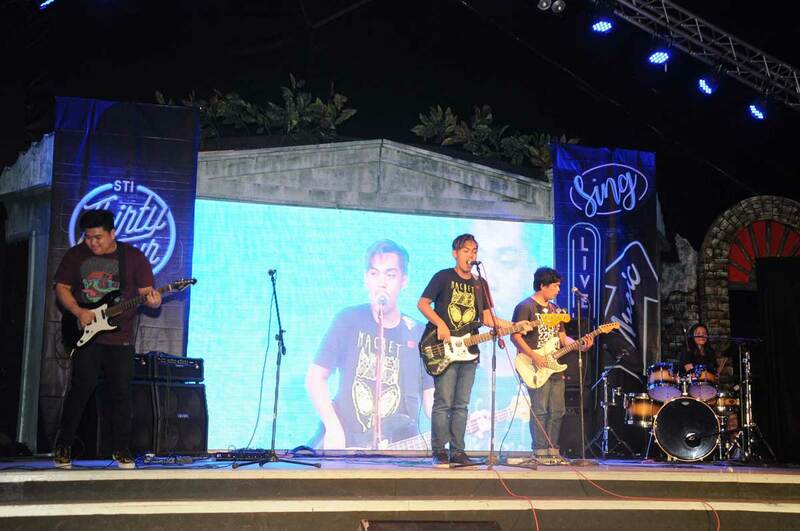 Refueled Illumina from STI College – Southwoods shows that this is their home turf with Freddie Aguilar’s "Bulag, Pipi at Bingi." 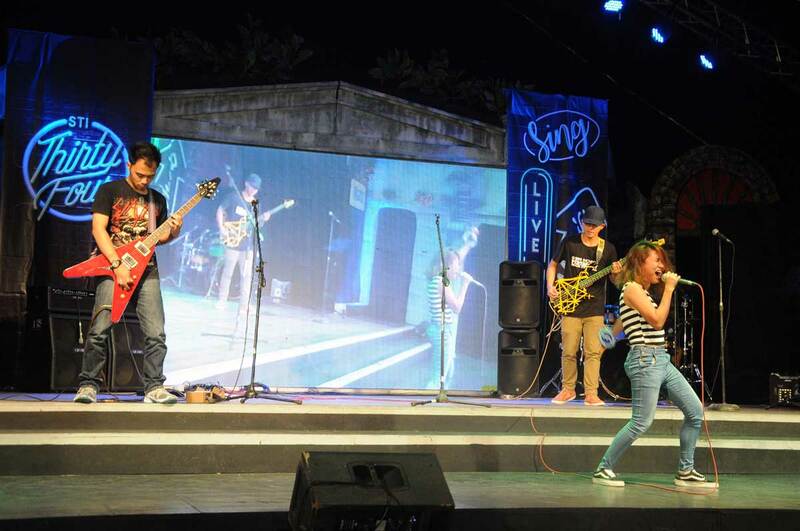 Limitless from STI College – Dagupan continues to rock it out with "Beep Beep"
Veritas Band from STI College – Malolos continues to entertain the audience with their old school rock! 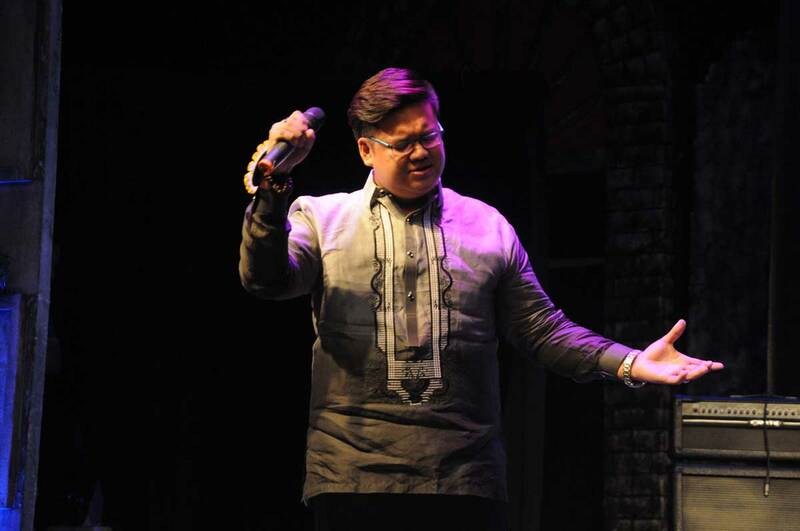 After missing out on the national competition last year, Neil Pitang of STI College – Surigao gave his all to perform Wency Cornejo’s "Hanggang" on the stage that he finally claimed as the Champion. 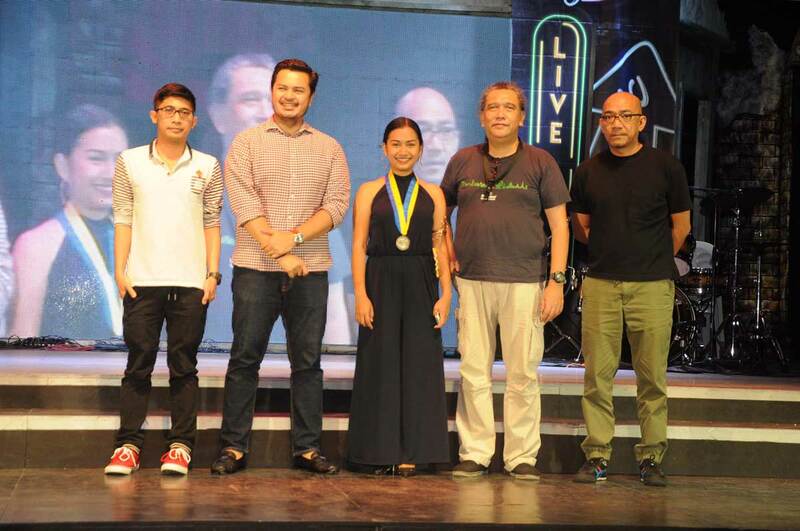 Janine Pialan of STI West Negros University delivered with her rousing piece of Leo Valdez’ "Magsimula Ka" and collected the 1st Runner-up title. 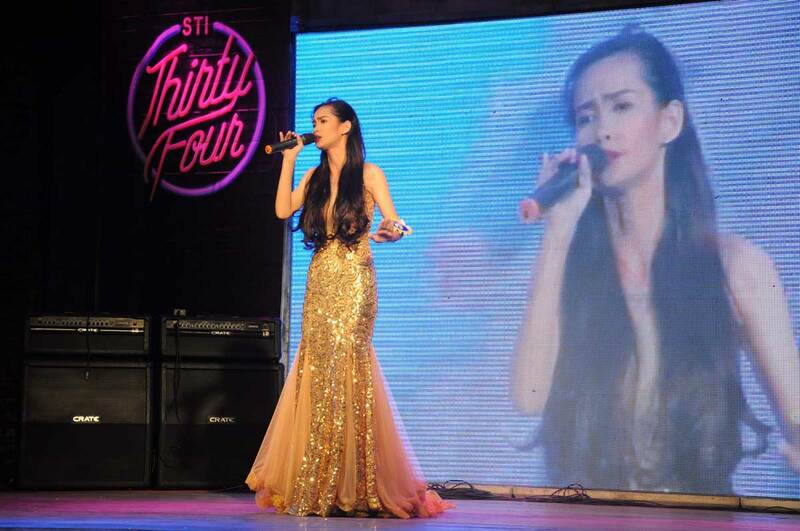 The afternoon continued at Eldar’s Tent with the STI Singing Idol. 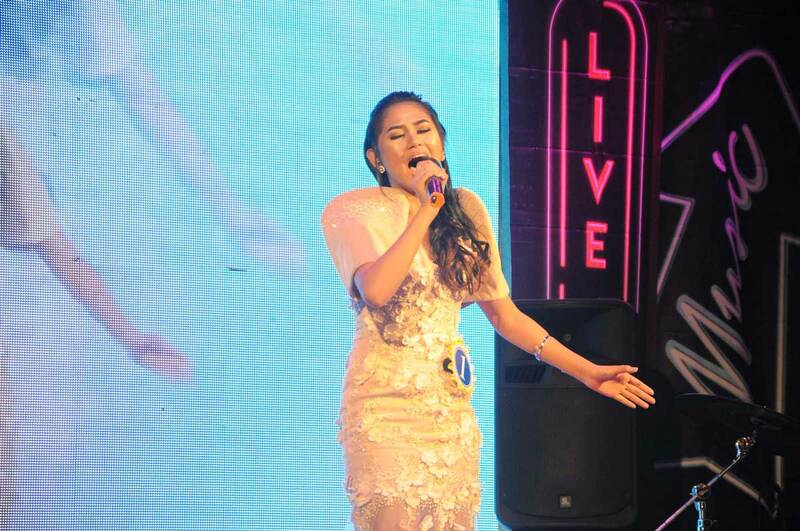 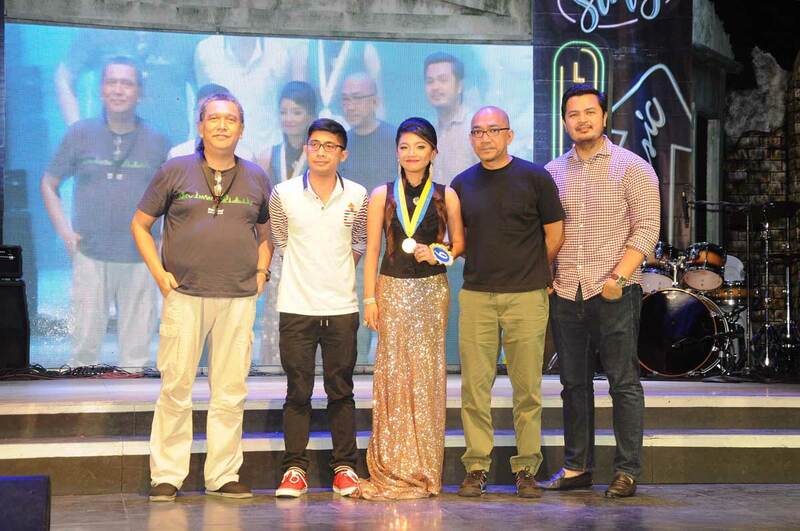 Coming in at 2nd Runner-up with a performance of Celine Dion’s "I Surrender" that showed her vocal control is STI College – Koronadal’s Laurielle Rose Tan. 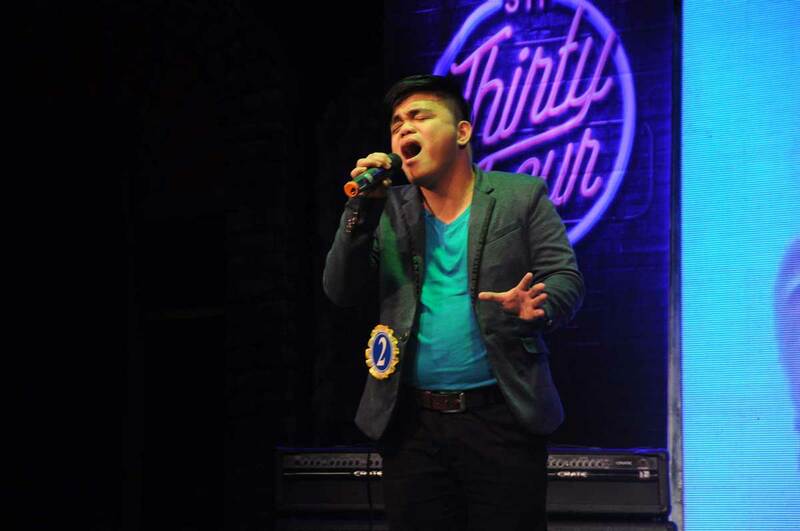 Reigmar Maceda from STI College – Muñoz-EDSA performs as he captures us with his mesmerizing voice! 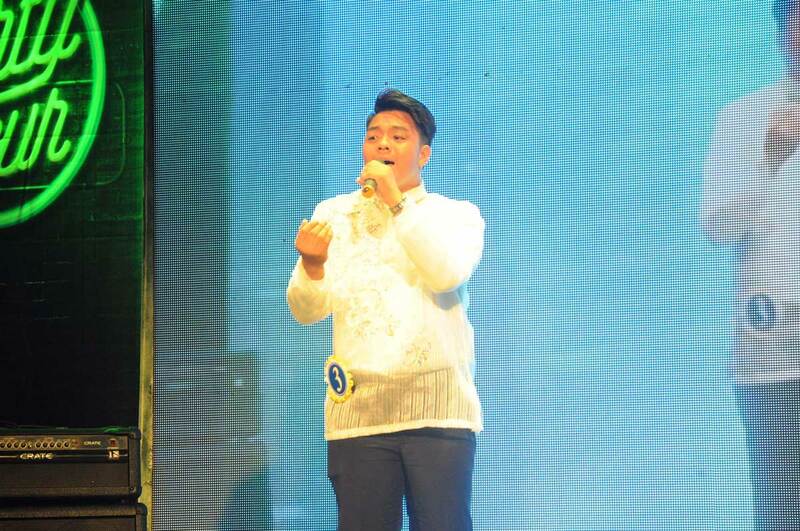 The audience is hypnotized by Neil Pitang’s enchanting voice representing STI College – Surigao! 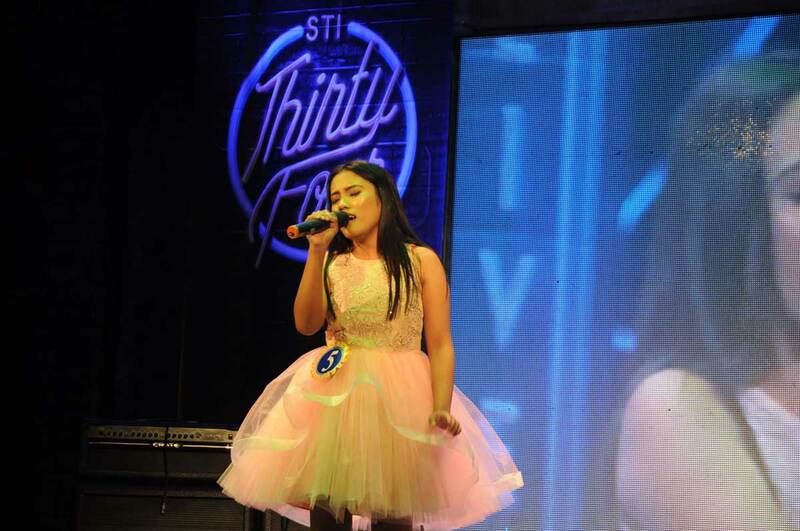 Shayne Pauli Anne Jones from STI College – Santa Rosa really nailed her song number! 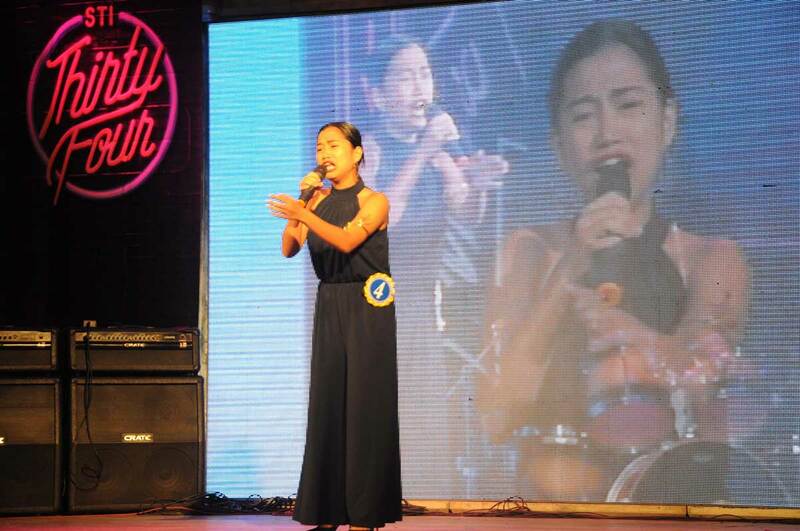 Janine Pialan from STI West Negros University just hit the right pitch in her performance! 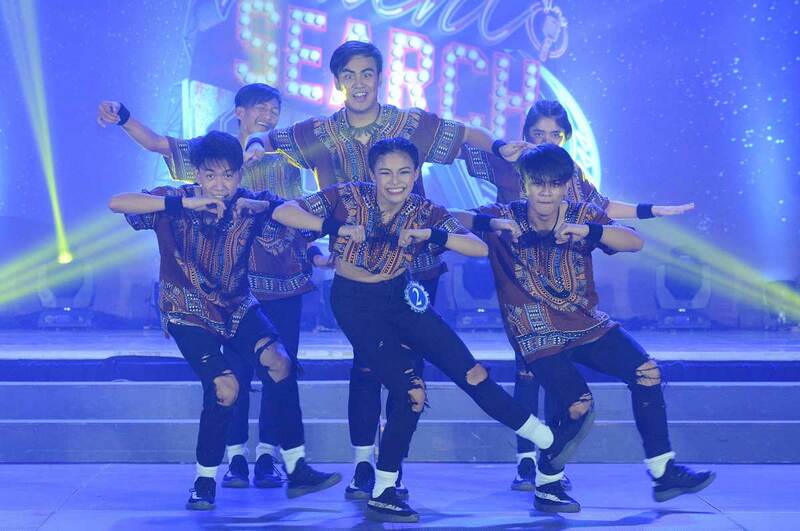 On the other hand, the Enchanting Events Place was a crowd drawer with the Hataw Sayaw dance competition and the much-awaited Search for Mr. and Ms. STI 2017. 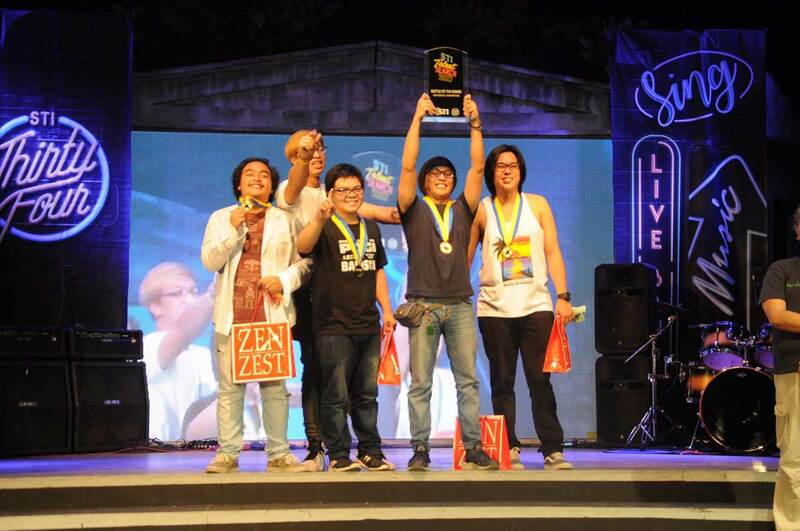 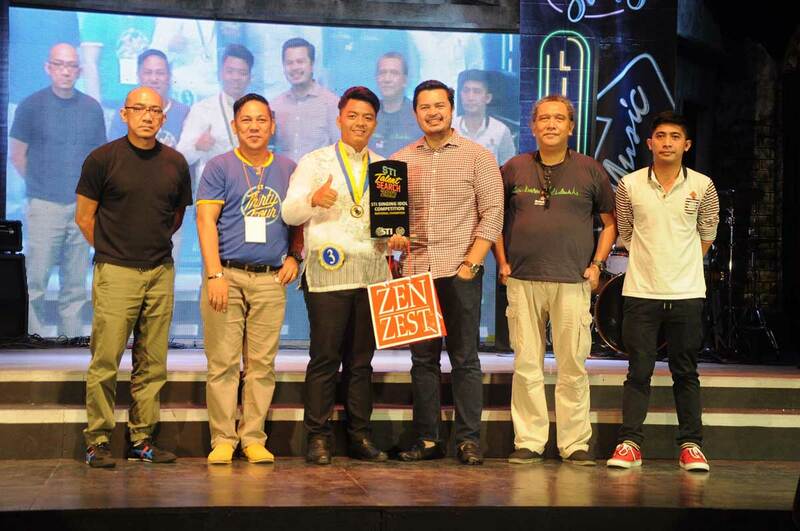 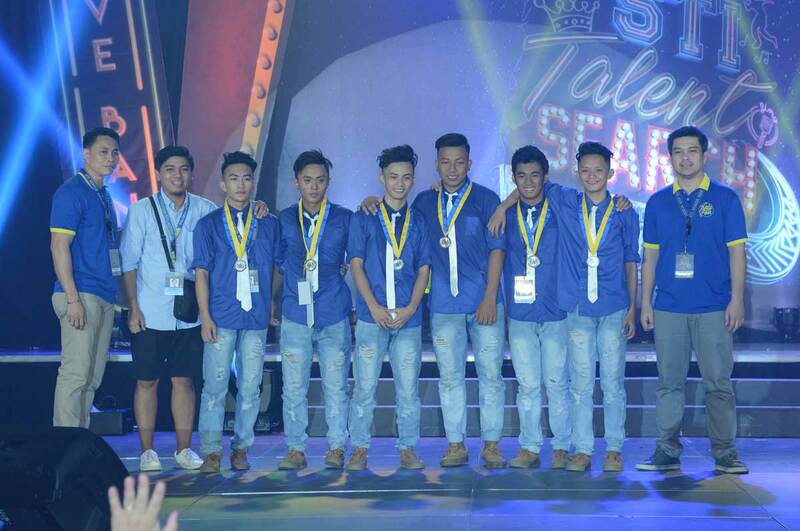 Claiming the National Championship title is El Academica from STI College – Ortigas-Cainta. 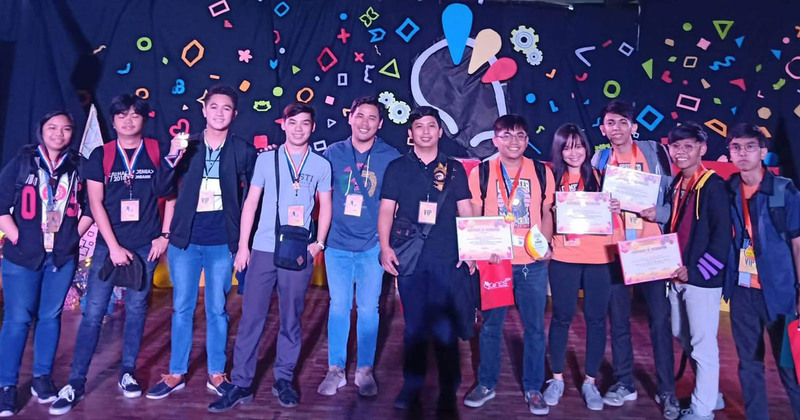 With a performance that exhibited the group’s theatricality and precision, John Paul Guadaña, Sydney Rose Tolentino, Paul Andrei Vida, Lee Anthony Amoin, and Mark Erickson Guadaña gave a performance that is unlike any other. 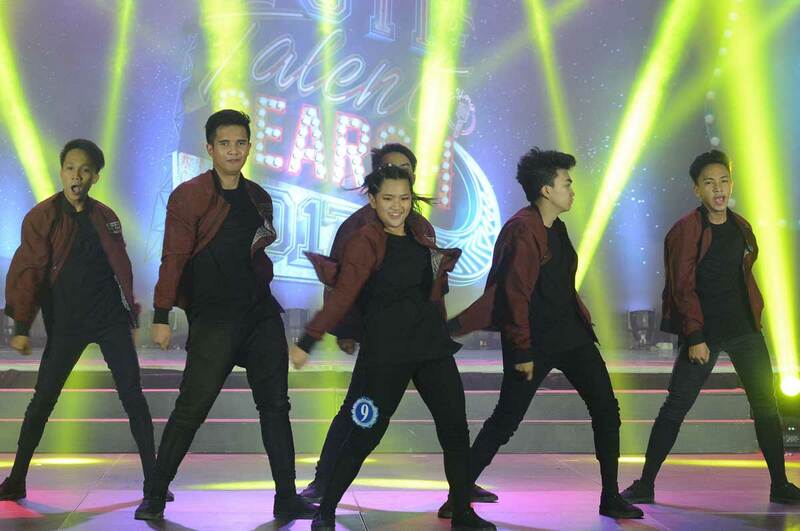 If you think you can’t make a powerful choreography to an acoustic number, then you haven’t seen the 1st Runner-up winners, the Balaraw dance troupe from STI College – Balagtas perform yet! 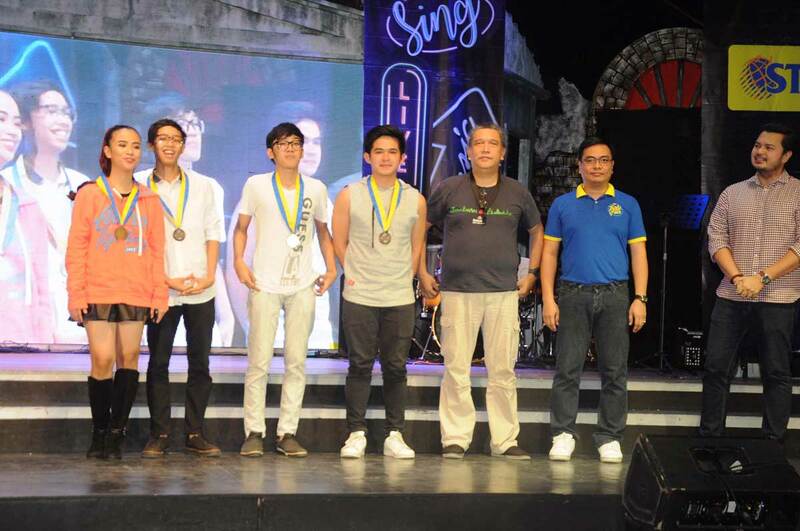 Joshua Jacinto Andres, July Lutao Castillo, Paulo Concepcion, Rassen Garcia Plata, Stephen Carl Villegas, and Lorenzo Bong Dela Cruz danced to a medley of Boyce Avenue songs. 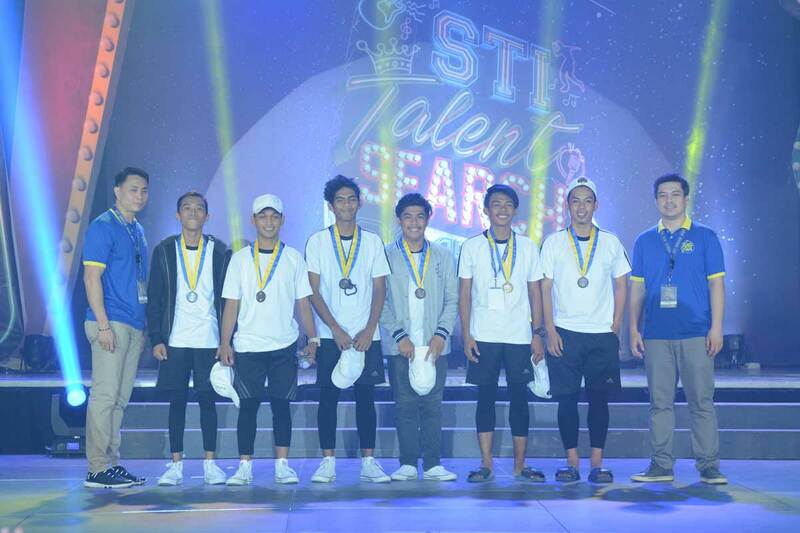 Representing STI College – Zamboanga, Jefferson Soyme, Jo Ayman Carpizo, Eprhaim Polares, Kharel Dave Madrista, Vench Montillano, and Abjar Abdulgani also known as After School earned the 2nd Runner-up title with their hard-hitting street dance number that included mixed trap, hip-hop, and waacking, among other moves. 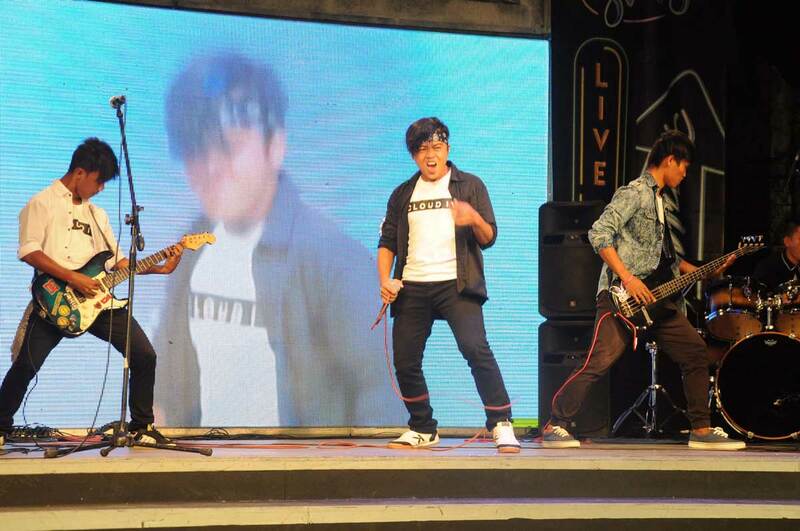 STI College – Novaliches’ Funktion Movement is back for more, filling the place with cheers from the crowd! 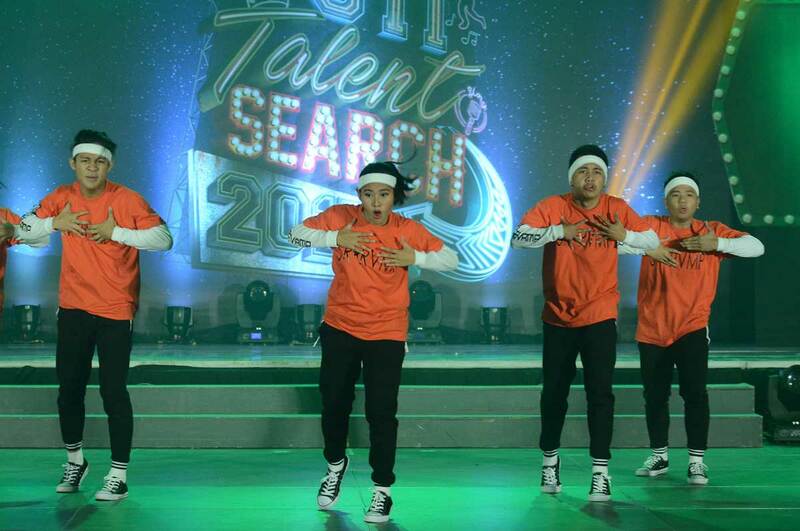 STI College – Tarlac looks like they’re the one to beat with their electric moves! 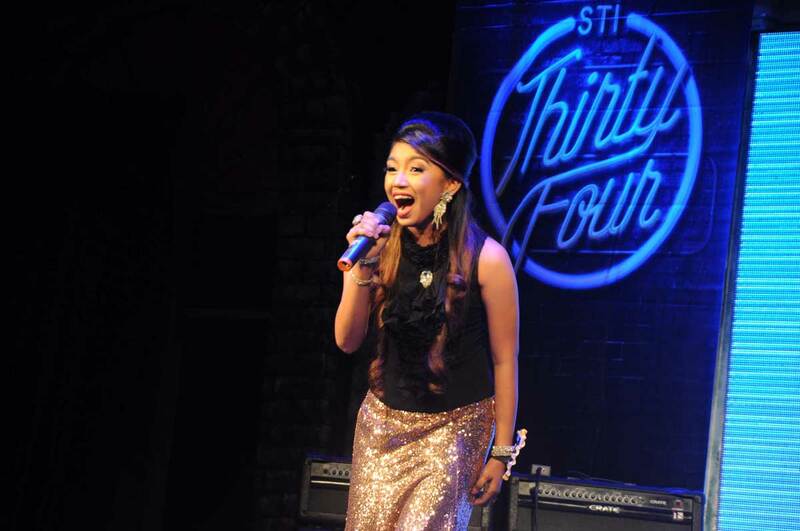 Who is rooting for Freaktion? 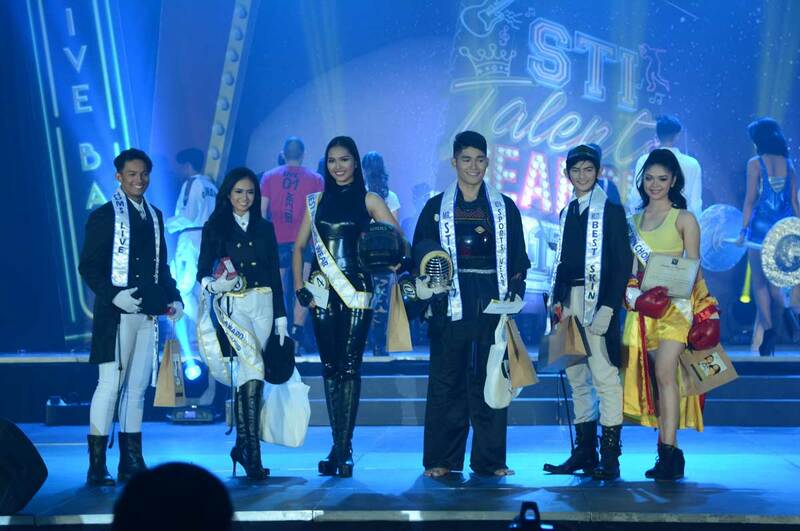 The competition was tough for this year’s crop of Mr. and Ms. STI candidates. 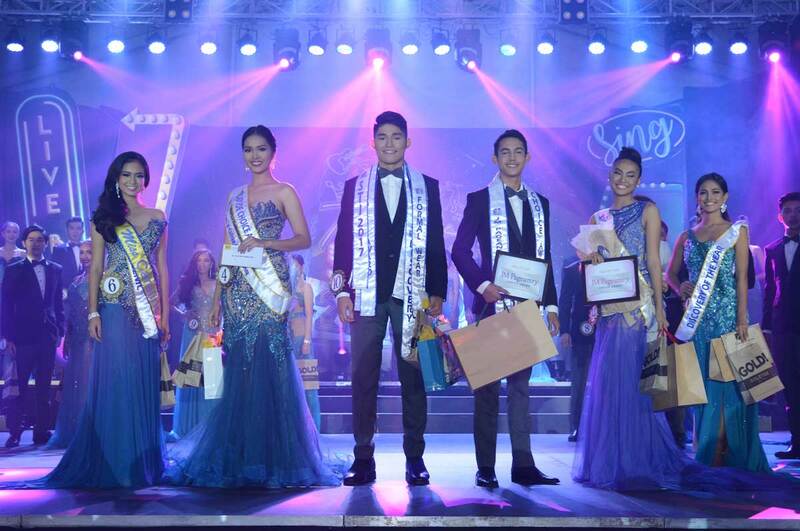 With 18 boys and 18 girls competing for the crown with grace, class, and elegance. 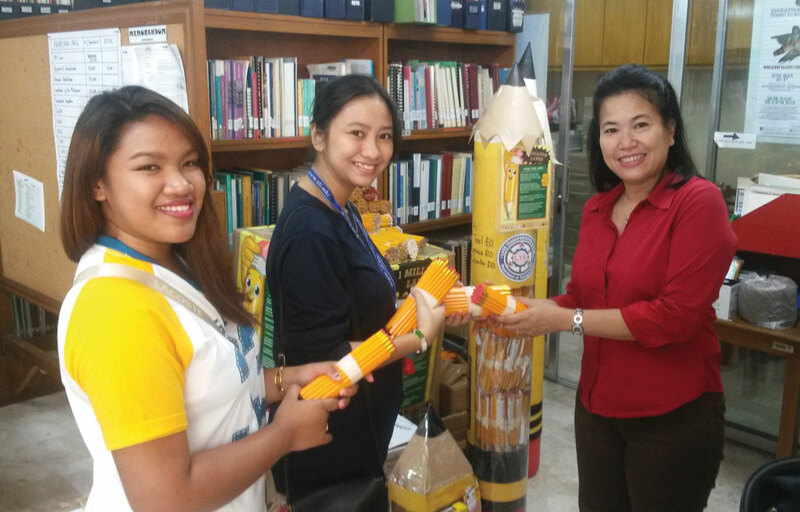 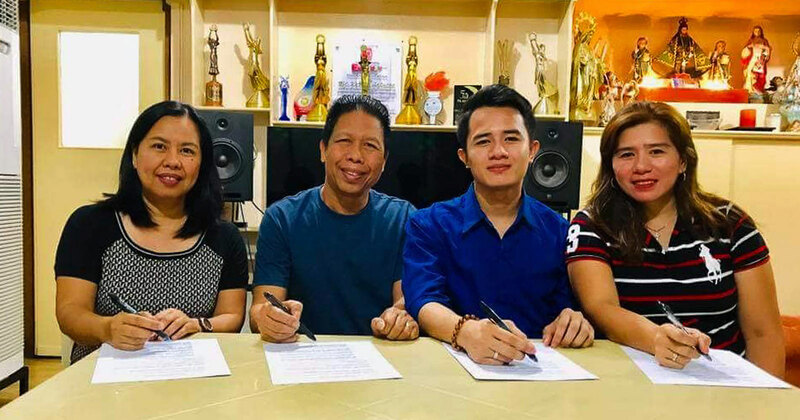 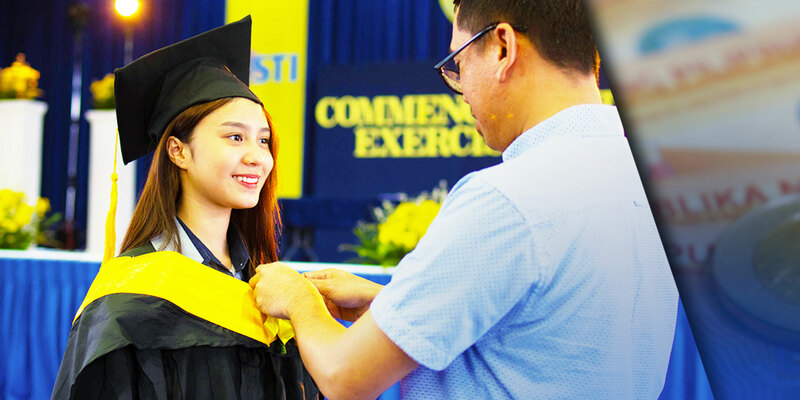 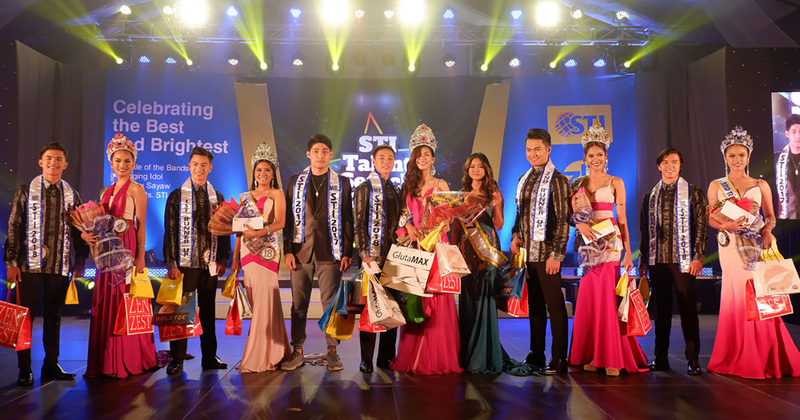 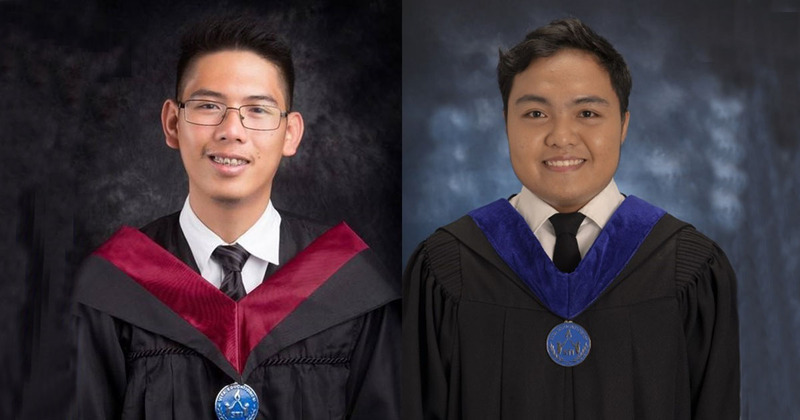 With the help of their fellow STIers, Jay Martin Manela of STI College – Santa Rosa and Danielle Mari Inciong of STI College – Santa Rosa collected the Student’s Choice Awards; while Israel John Huang of STI Pasay and Rose Ann Pangilinan of STI College – Makati became the Social Media Stars. 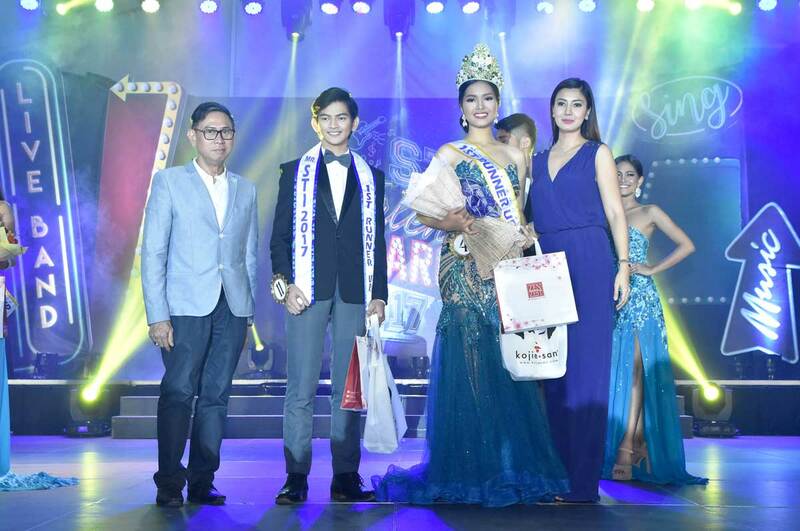 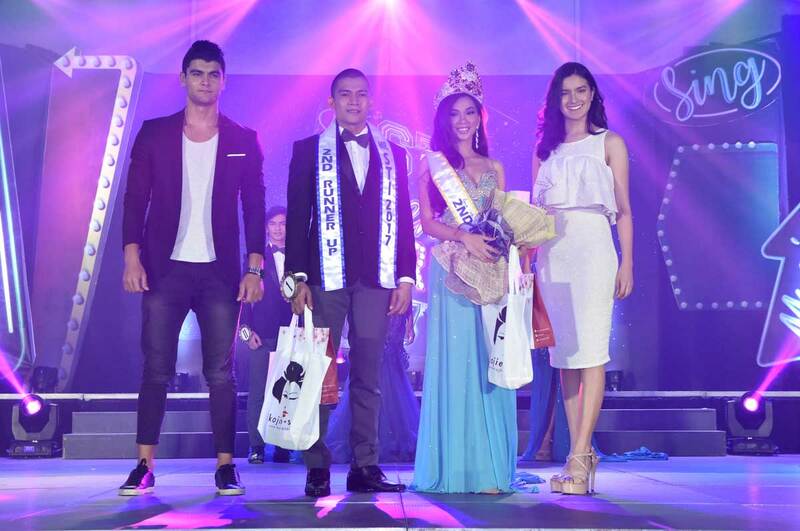 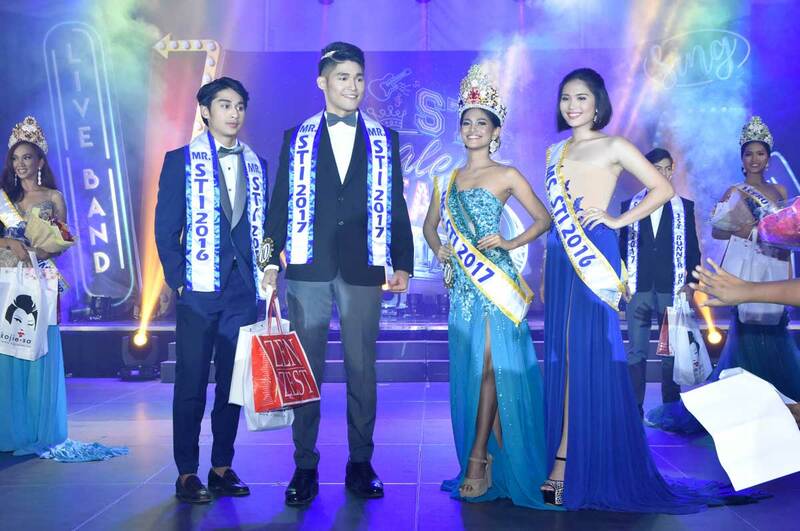 At the get-go, Gerome Bongco of STI College – Muñoz-EDSA and Rhea Mae Tolentino of STI College – Cubao claimed the Best in Casual Wear award. 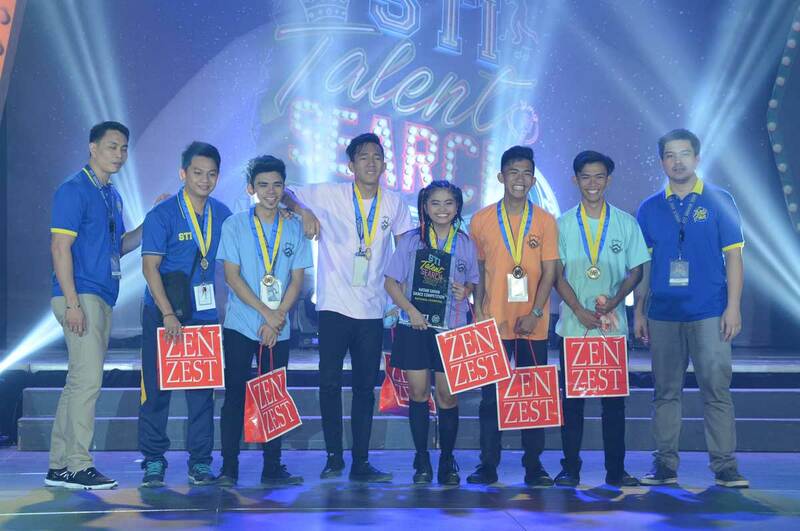 Showcasing their athleticism, Gerome Bongco of STI College – Muñoz-EDSA and Dianne Lane Martin of STI College – San Fernando claimed the Best in Sports Wear award. 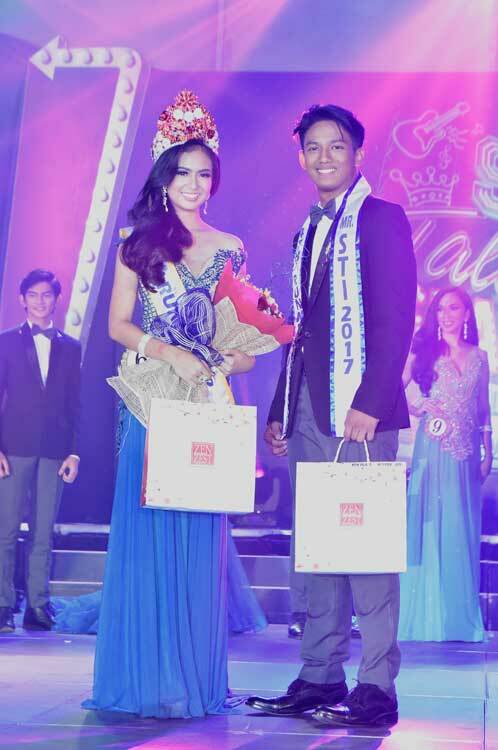 Displaying their class and elegance in a suit and Robert Zamora’s gown, Gerome Bongco of STI College – Muñoz-EDSA and Dianne Lane Martin of STI College – San Fernando won the Best in Formal Wear award. 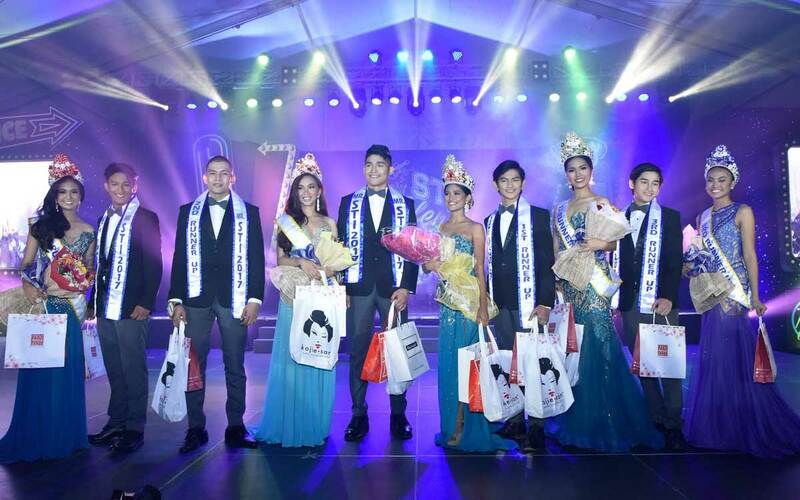 As the night drew to a close, 5 young ladies and 5 young gentlemen took the national titles. 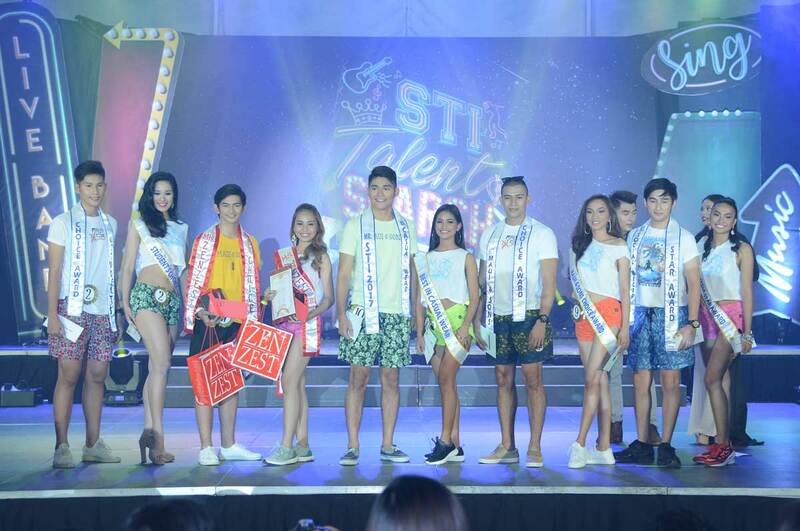 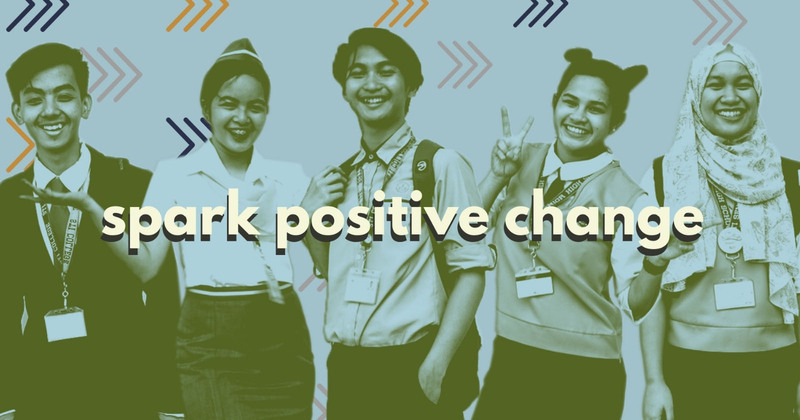 Every year, STI holds the STI Talent Search as an avenue for students to showcase their talents, develop camaraderie between teammates and fellow competitors, and to hone their confidence and characters. 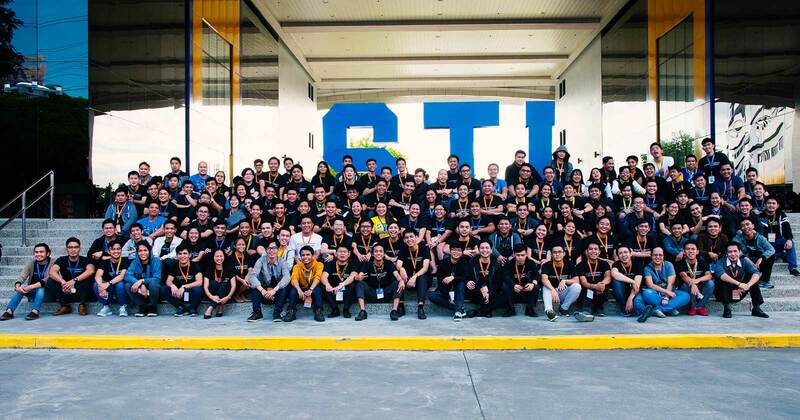 See you next year, STIers!